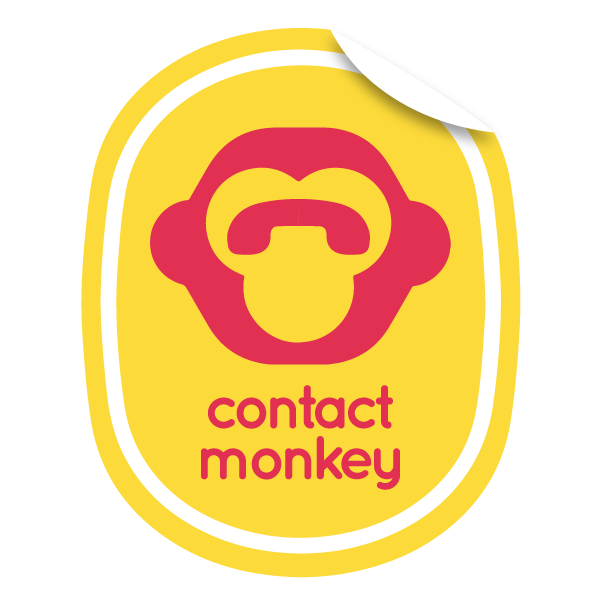 Find ContactMonkey help for Gmail or Google Apps for Business. Help! My Send Later is Greyed Out. Why is my ContactMonkey sidebar in Gmail blank or down for maintenance? Why is ContactMonkey not tracking my Gmail emails? How can I insert an Internet image in my Gmail signature? Where did ContactMonkey go in my Gmail? How do I enable cookies in Chrome? How do I uninstall ContactMonkey from Gmail?